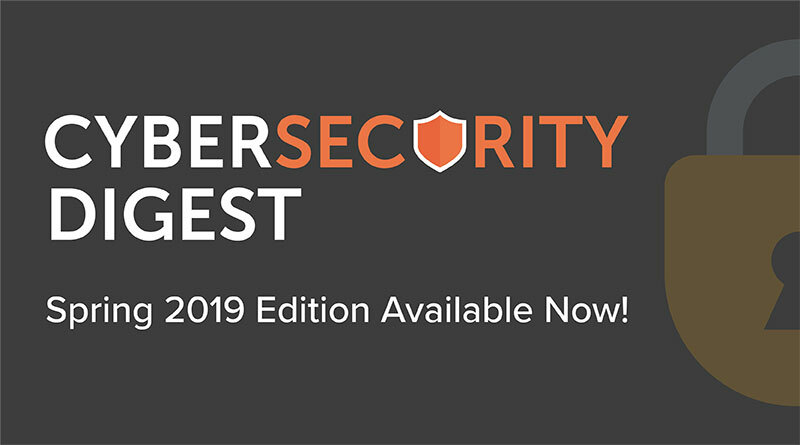 The spring 2019 edition of Cybersecurity Digest, a newsletter produced by the Office of Computing and Technology Services, is available online. Readers can get tips for staying safe online and learn about new security initiatives on campus and recent national and global security incidents. Visit duq.box.com/v/csd-spring-2019 to see the current and archived editions of Cybersecurity Digest.